The Engadin is heaven for ice sports fans – and has been for more than a hundred years. The ice way Madulain goes through the beautifaul countryside of the river "Inn". 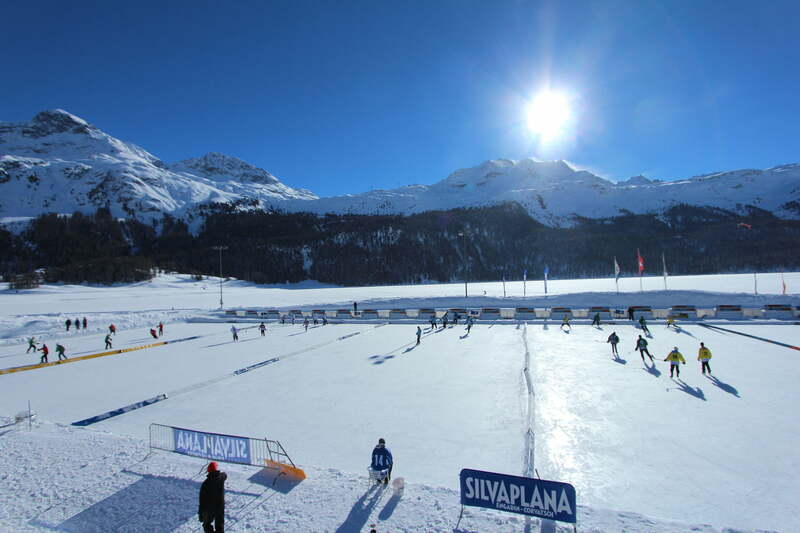 A paradise for curlers: the Engadin offers a wealth of open-air rinks. A great reason to put your skates on. A game of skill and cunning.